LogiCarrier is a company constituted in 2013 originally established in the United States. We are dedicated to the consolidation and shipment of goods and products from our headquarters to anywhere in the world at affordable costs. 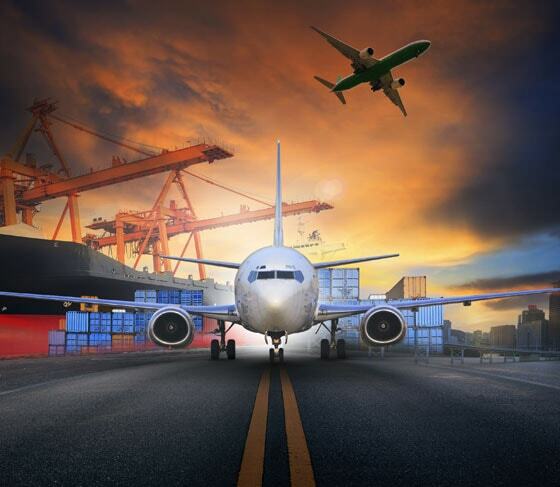 We are experts in logistics customs agents, reception, consolidation of goods or materials purchased by our customers for later release for domestic and international destinations. We are shaped by a highly motivated team and willing to provide a personalized service of excellent quality. We also offer custom brokerage buying and selling products for our customers. 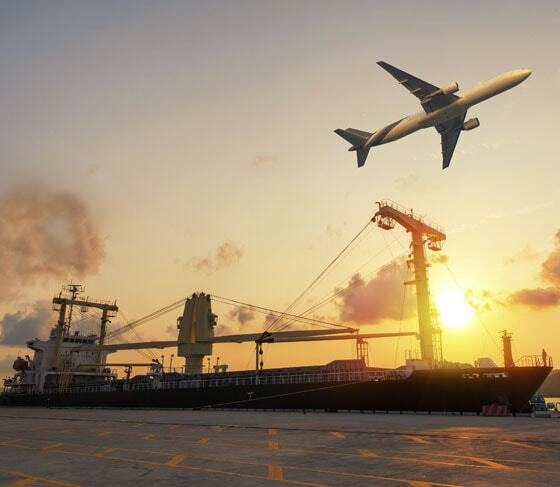 To provide services such as customs agents, logistics, reception, cargo consolidation for later release for domestic and international destinations at affordable costs. To provide personalized intermediation in buying and selling products for our customers. Be the best solutions company recognized nationally and internationally for shipping offer quality services in logistics and distribution of products under the best terms of reliability and lower operating at the hand of our internal and external customers costs. Expand in the market and be recognized worldwide as the best logistics and transportation company in the world. We have honest professionals committed to the work we do. All our professionals assume their commitments responsibly and guide efforts to achieve the objectives. We care and we take care to comply with the deadlines for the delivery of your cargo. Always aimed to be the best in distribution, consulting and transport logistics products nationally and internationally. Efficiency in service, quality and respect for our external and internal customers. We offer tracking service for your packages since we receive until dispatched. We have professionals ready to provide the best personalized customer service. Attention, professionalism and loyalty of LogiCarrier is something that is not achieved easily. A company that is always looking for ways to help the customer as much as possible. Super safe and efficient, really I recommend it with my eyes closed. LogiCarrier thanks for always helping me and giving me the best of your services. 100% recommended. 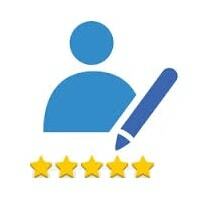 Excellent service and customer support. Our cargo always arrives in perfect condition and record time! 100% recommended for all international logistics movements. They have over 10 years experience in maritime, airfreight, door to door, nationalizations, imports, among other services. The service is excellent. Fluency and communication makes them unique. Provide customs services, logistics, reception and cargo consolidation for onward shipment to domestic and international destinations. Copyright © 2016 LOGI CARRIER. All Rights Reserved.